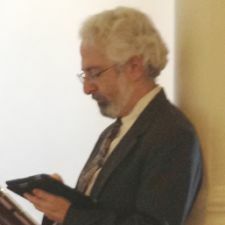 By Steven Polunsky. Bringing Government and the Populace closer together. 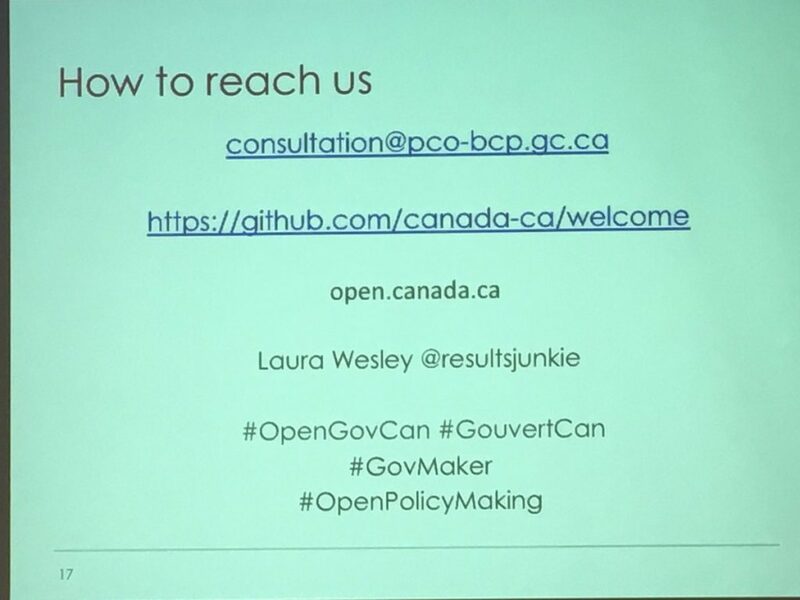 Very impressive things are happening in Canada on the open government/open data front. More to come on that. Read up or start experimenting at https://github.com/Canada-ca/welcome . This entry was posted in Current Events on November 30, 2016 by polunsky.